If you are tired of getting outdated information about listings which have already sold, this is the tool for you! Search all Orlando property listings on our easy to use Orlando MLS Home Search Tool. Our services are updated every 15 minutes so you can feel confident that the information you receive is accurate and up to date. You can also receive daily e-mail alerts of new homes, condos, land, and foreclosures for sale as they come on the market. You can also be notified of any price reductions as they immediately occur on MLS. As one of the most renown and recognized cities in the United States, Orlando, Florida, has a hefty population of over 263,000 residents. With its never-ending nightlife and daytime activities, there's never a dull day! The city is equipped with dozens of schools for children of all ages, and nearby is the University of Central Florida for college students. Whether you're looking for a bustling city home or a suburban family atmosphere, Orlando has it all! Orlando is, of course, famous for its proximity to some of the biggest attractions in the United States! Come to visit Walt Disney World, Islands of Adventure, Universal Studios, SeaWorld, and more if you're itching to ride some roller coasters and explore new worlds. Orlando is also home to places of art and culture, like the Orlando Science Center. See your favorite team play in the Amstar Arena sometime! No matter what you're looking for, you can find it in Orlando. With such a big city, you can be sure to find something fun to do! Explore Orlando's plethora of dance clubs, comedy clubs, bars, and restaurants. 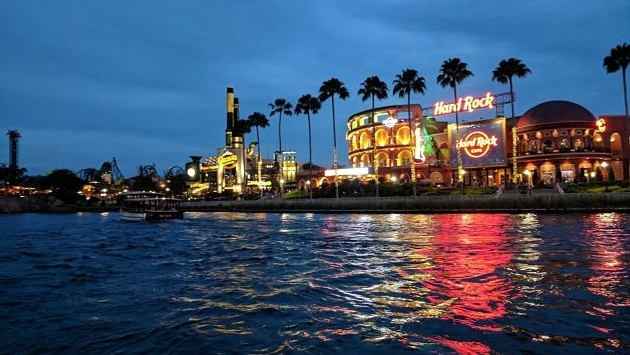 Go to Universal's Citywalk for a leisurely stroll and an amazing dinner. Travel to Downtown Disney for some shopping and eating for the entire family. With so many choices, how can you choose one? Golden Oak Phase 4 SubDv. Lake Nona Ph 01a Prcl 07 SubDv.